IS THE BEEF FINALLY OVER? 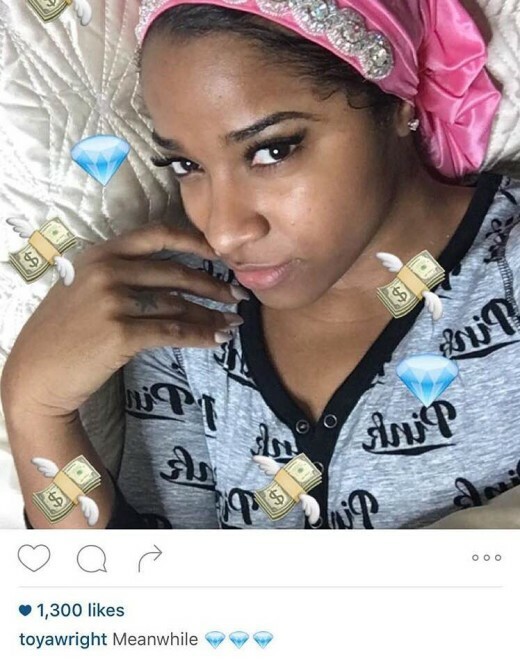 The latest celebrities to squabble their differences on social media are K. Michelle and Toya Wright. Now this may come to no surprise, as the two have never really gotten along after Toya married K.Michelle’s ex Memphitz. 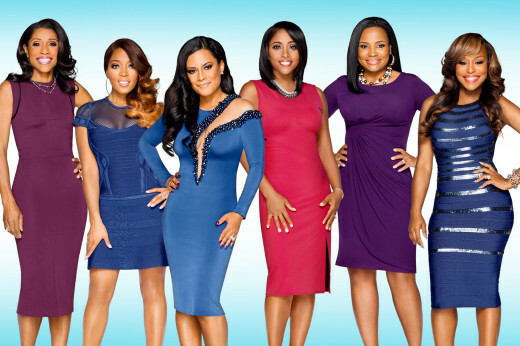 This time it all started after things heated up over Toya’s new book “How to Lose A Husband” was posted on Instagram. Ok I have so many comments on Sunday night’s FIGHT but time and room on this blog will not allow me to address What The Heck Was Wrong With Everything. Let’s get straight to business starting with the fight. Do You Think #TackyToya was absolutely wrong for approaching Mariah about her Momma (anything) at Mariah’s husband’s birthday party? Yes or No? Having a drink thrown in your face would constitute a purse lashing any day. Right or Wrong? You know I didn’t know if it was me or my aging memory. I watched vh1 T-Pain behind the music and the way I recalled the way things went down back in the day. Hmmmm is it just me or was Mickey “MeMpHiTz” Wright Jr SVP of A & R at Jive Records …the same SVP that signed T-Pain to Jive Records. Well I pulled up an old you tube Video with MeMpHiTz doing an interview and check out what he had to say when giving some A&R advice as to how to approach an A & R when presenting your music. Check this out. This interview & things said were definitely not highlighted on the vH1 Behind the scenes Video. #Imjustsayin Artists??? Is it so hard to give credit & props to those instrumental in putting you on? Is this a black thing a music thing or a Universal Hateration Thang? Take a look and please let me know if this was what you got out of MeMpHiTz appearance tonight.